The first L.H. Thomas Lecture is held in the Department of Physics. In the years since, this annual lecture has quietly become one of the most prestigious general audience presentations in the Research Triangle. Through 2009, more than 20 different Nobel Prize winners have been Thomas Lecturers. 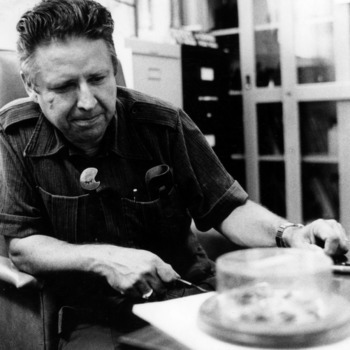 In an interview with the Technician, NC State physicist Worth Seagondollar recalls his work on the Manhattan Project; he was part of a team that calculated the first critical mass of plutonium. The interview is part of a special Technician issue dedicated to atomic power. Jasper D. Memory and Raymond E. Fornes wrote the History of the NC State University Department of Physics: A Success Story. It was updated in 2013. A version of it exists on the departmental website.